Is Disney planning a full Star Wars land at California Adventure? The Lord of the Rings term “Middle Earth” has been trademarked for use in an amusement park. Development on Avatar Land is reportedly not going well. The Marvel-themed Stark Expo has been stalled. Imagineering legend Tony Baxter is leaving Disney. 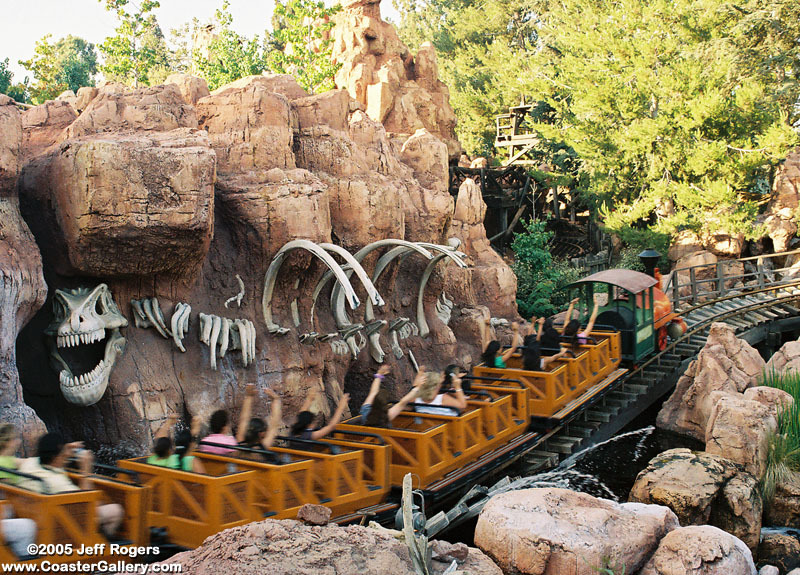 Briefly: If one were to imagine Disney’s Big Thunder Mountain Railroad ride inspiring a narrative arc, it might be a children’s’ western, or something along the lines of Thomas the Tank Engine. But while Disney is putting a show into development based on the ride, the concept is focused around another aspect of the ride, and one which is behind so many other new shows. The ride has inspired a “supernatural adventure drama” at ABC, with a script by Chris Morgan (Fast and Furious) and Jason Fuchs (Ice Age: Continental Drift).